In the past, landscapes in the real world must be transformed into 2D and then can display with GIS. This process always contains distortion and leads to misunderstanding. By using the innovative 3D GIS tech to manage cadastre, people can understand the world more realistically and comprehensively. 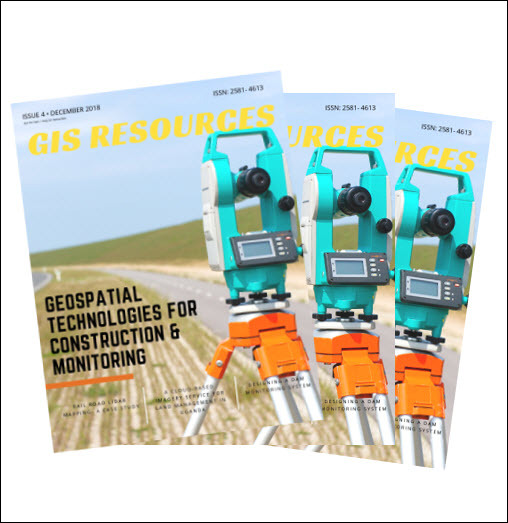 Besides land administration, environmental monitoring, disaster response, or even tourism can benefit from the amazing details and realistic experience that 3D GIS can provide. What can we learn in this webinar? 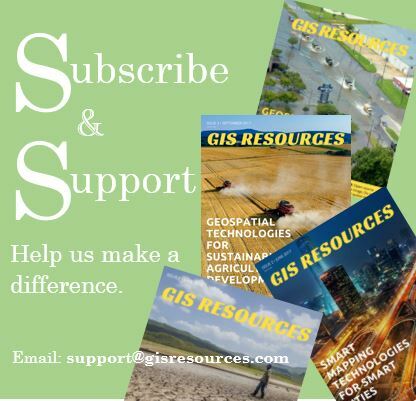 Land-use planning professionals, real estate agents, landscape architects, asset management experts, land administration officials, or anyone wants to use or understand the 3D GIS technology.